Please Note: If we are sold out, please make sure to place a back order so we can contact you when more inventory arrives again. 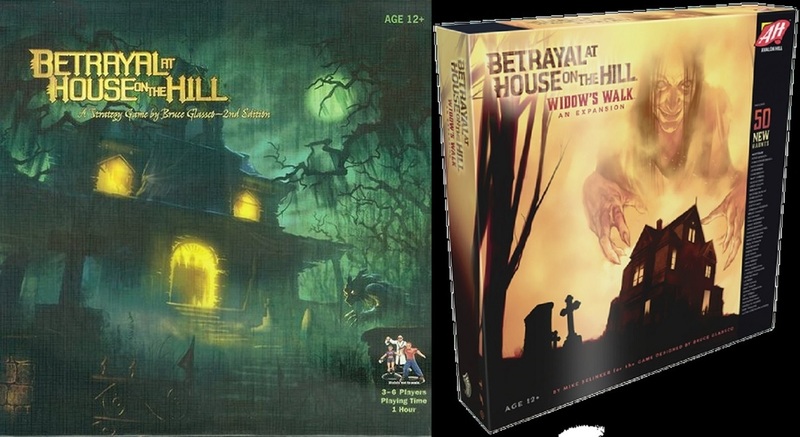 The horror of Betrayal at House on the Hill reaches new heights, with this first ever expansion to the popular board game. Widow's Walk offers fans of the game 50 new haunts written by an all-star cast of contributors from the world of gaming and entertainment, and an entirely new floor of the house for players to explore: the roof. Additionally, this expansion includes new monsters, items, omens, and events to enhance the game. 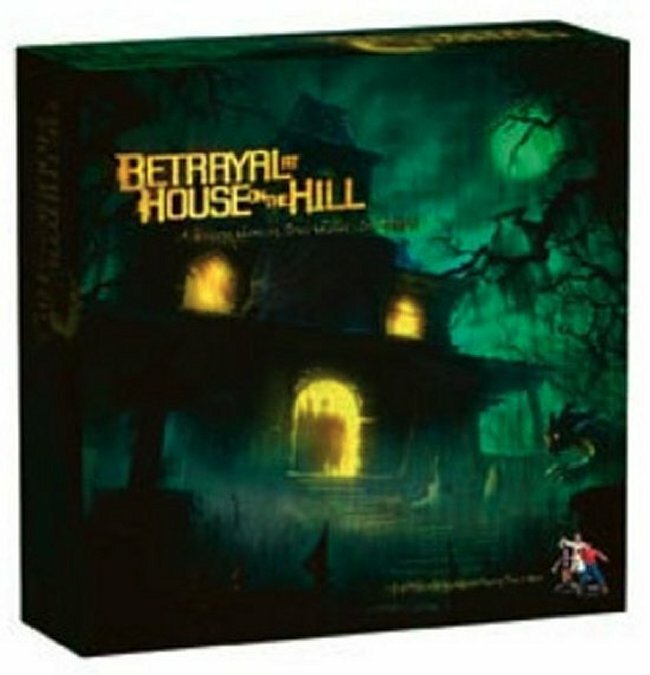 Players must have the Betrayal at House on the Hill board game to use this expansion.